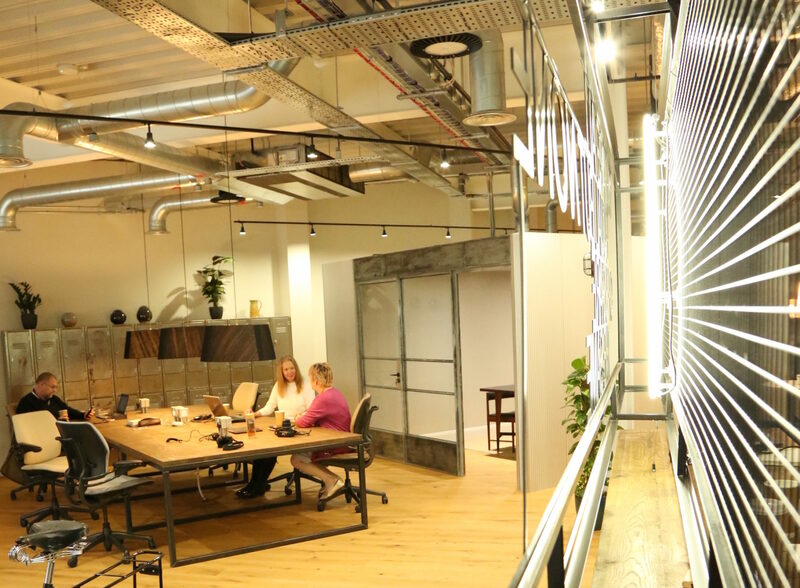 Perch Bicester, is more than just a co-working space; it’s a community of like-minded people who want their businesses to grow. It’s a space where visionaries can bring their ideas to life and more established companies have the space to think outside the box. Our aim is to cultivate a thriving community of workers, enabling people to come together and create great things. We provide space for thinking, innovation, and opportunities in a relaxed and supportive environment. At Perch Bicester, we’re all about community. We’ve broken down the barriers of traditional office cubicles and created a space for people to share ideas and craft their best work. Whether you join us for a week, a month, or longer, you’ll find a flexible work space that meets your needs. TAXI drivers are set to be given permission to use a crucial cut-through around the Westgate Centre in a bid to reduce traffic problems. OXFORD residents are among the thirstiest tea drinkers in the UK - and the biggest sugar takers. ORGANISERS behind one of Oxford's biggest events will host a fundraising dinner and auction ahead of the annual extravaganza. THIS was the site of the Clarendon Centre in December 1954. RESIDENTS can still have their say on plans to reduce the speed limit on a stretch of the B4495 Marston Ferry Road from 40mph to 30mph. OXFORD'S two main party streets top the list of the city's worst crime hotspots, an investigation by this paper can reveal. 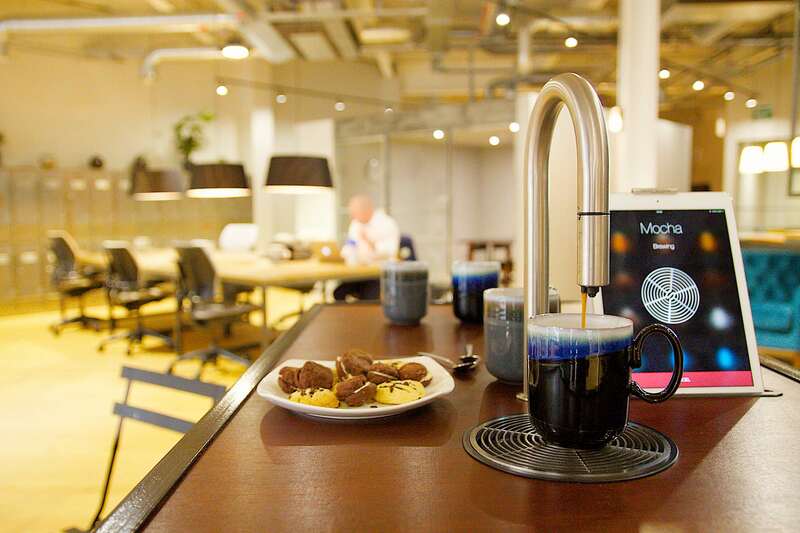 Hey Buddy!, I found this information for you: "Flexible Co-Working Space In Bicester With Meeting Room Hire". Here is the website link: https://oxfordlocals.com/ad/flexible-co-working-space-bicester-meeting-room-hire/. Thank you.